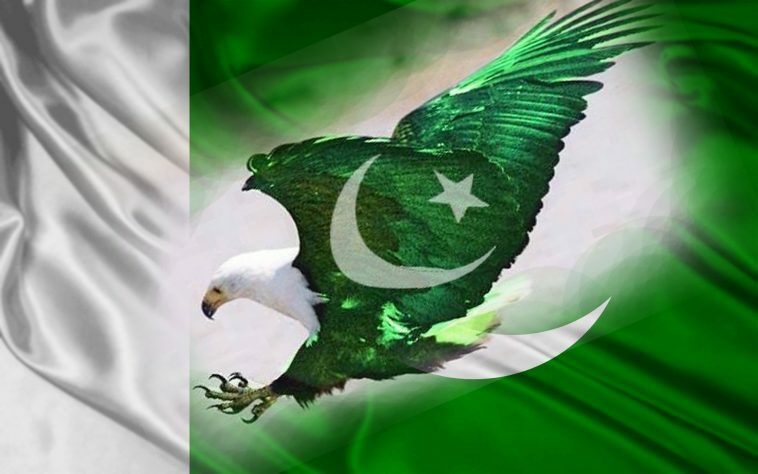 As Pakistan celebrates its 69th Indepence day, here are 17 amazing, lesser known facts about Pakistan. 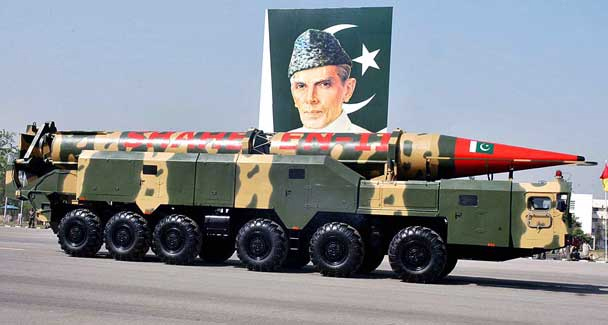 Pakistan is the only Muslim Nuclear-Armed Country in World, one of the 5 most powerful Muslim countries. 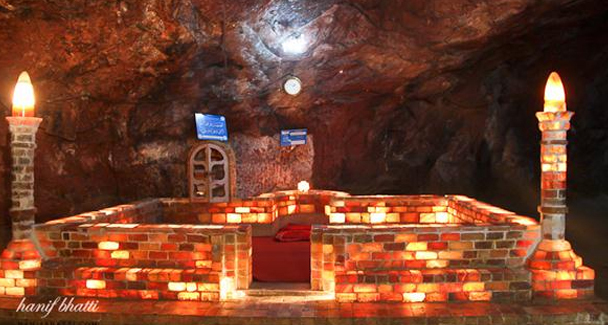 Pakistan has oldest civilization. 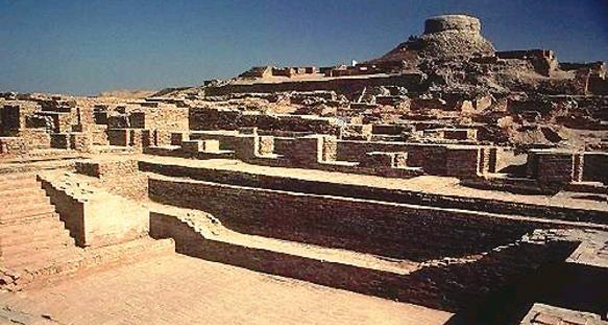 Indus Valley/Mohenjo Daro. 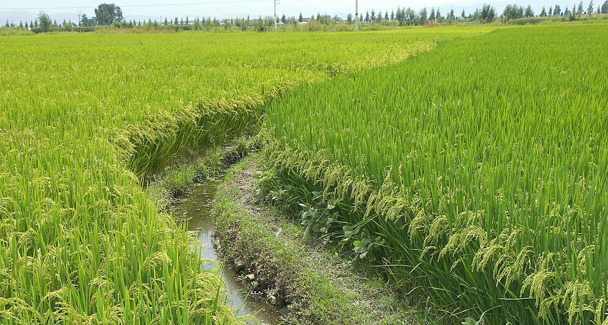 The Largest Irrigation System of the World is in Pakistan. 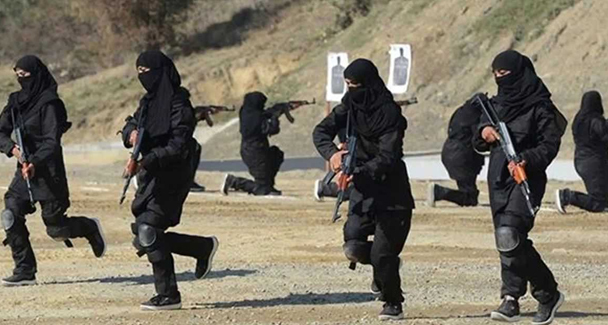 Pakistan is 2nd Muslim country after Turkey to induct women in Armed forces / Police. 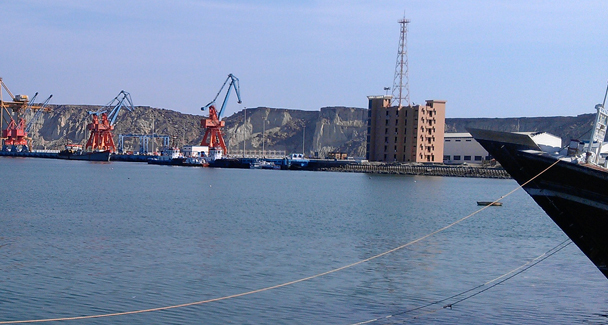 Gwadar in Pakistan is world’s largest deep sea port. 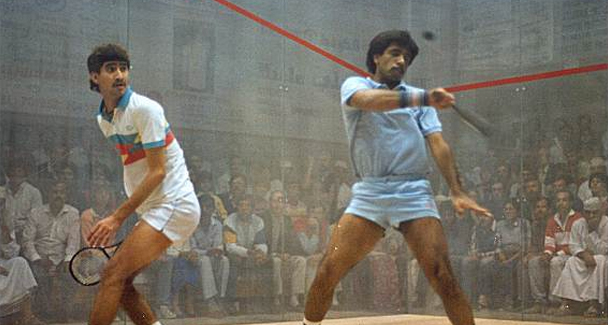 Longest winning streak of all time (555 games) in the history of Squash is accomplished by Jahangir Khan from Pakistan. 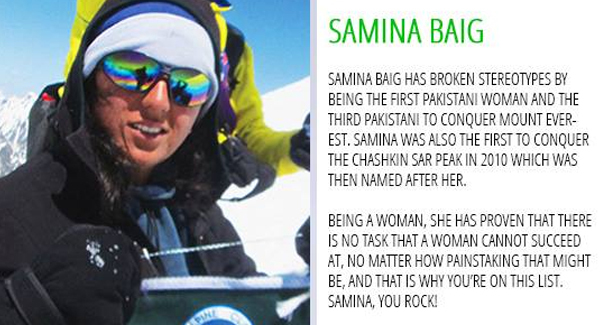 Third Pakistani and First Pakistani women to conquer Mount Everest, Samina Baig is from Pakistan. First scientist to connect Brain Cells to a Silicon Chip. 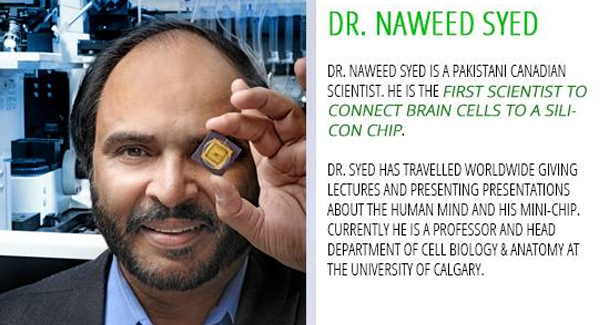 Dr. Naweed Syed is a Pakistani Canadian Scientist. 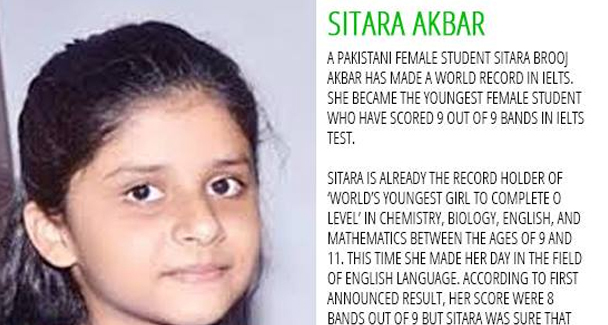 The youngest female student who has scored 9 out of 9 bands in IELTS test, Sitara Akbar is from Pakistan. 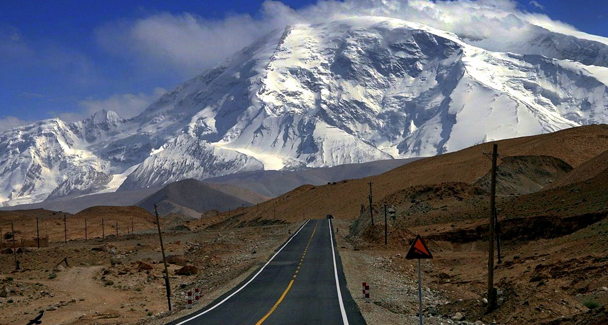 The highest paved international road in the world is the amazing Karakoram Highway in Pakistan. 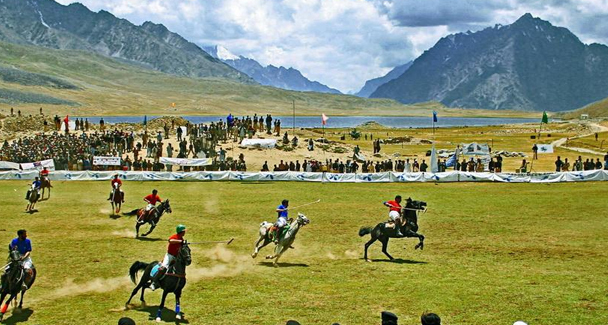 At a height of 3,700 meters, Shandur Top in Pakistan is the highest Polo ground in the world. 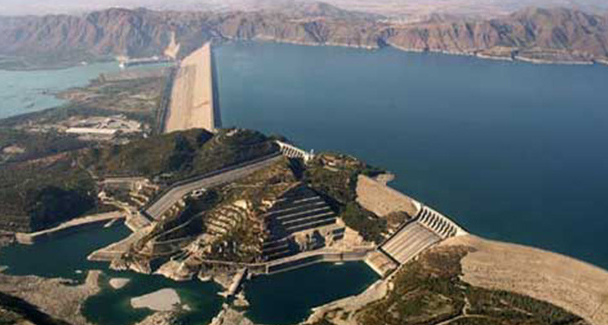 Pakistan’s Tarbela dam is the world’s largest earth filled dam. 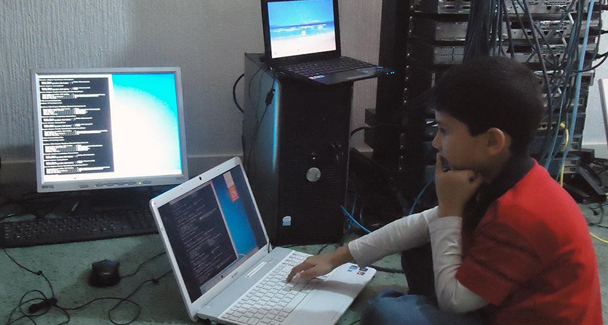 The Youngest Microsoft Certified Professional is a Pakistani-British boy Ayan Qureshi. 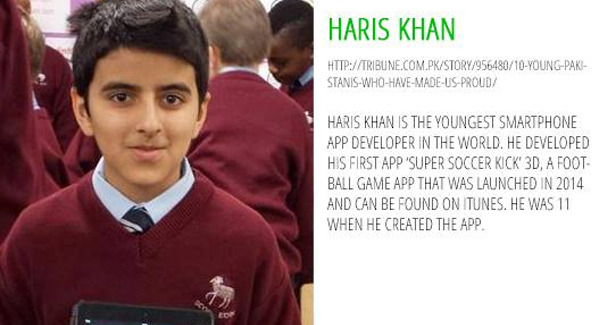 Haris Khan from Pakistan is the Youngest Smartphone APP developer in the world. 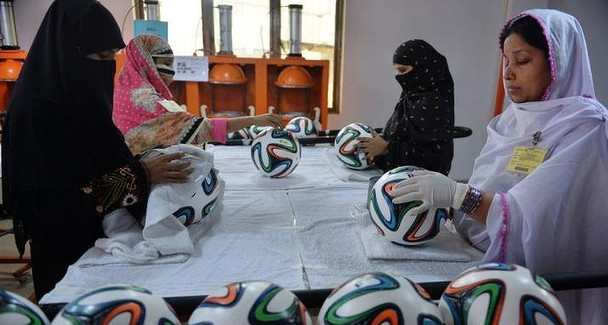 50 % of world’s hand sewed footballs are manufactured in Pakistan. 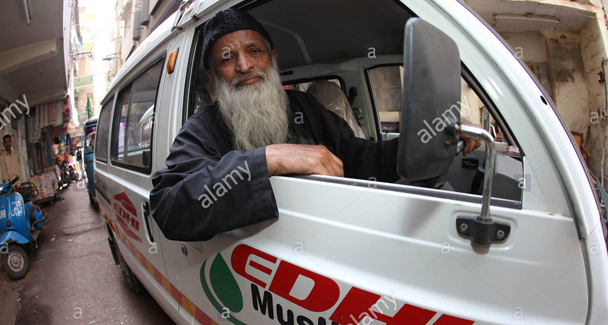 World’s largest ambulance network, Edhi Foundation is from Pakistan.